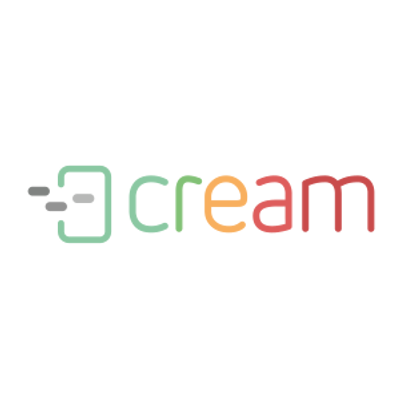 We are happy to announce a new version of our flagship product – CREAM. This solution improves customer service and sales process for our clients in Poland, Austria and Germany. And interest of CREAM solutions is still growing. If you are thinking on how CREAM can improve the functioning of the company, we will present it with pleasure. • Look-and-feel + behaviour of Cart View changed: every order item is in a separatee position in cart (so that the same products are shown multiple times – in different options), changing the amount.